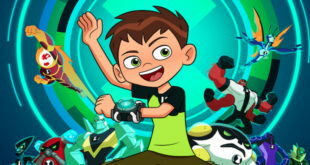 ‘With the imminent launch on CITV and ITV, we’re delighted that even more boys in the UK will soon be able to enjoy the fantastic new Ben 10 adventures,’ says Cartoon Network’s Graham Saltmarsh. In the UK, the show has quickly risen to become one of the top five shows currently airing on CITV for 2016. Canada’s DHX Media has also snapped up the series in a deal with ITV Studios Global Entertainment ITVS GE. One fan will win the chance to create a 30-second trailer to promote the new series of Pokémon. 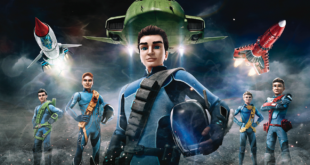 The reimagined, CGI series is set to launch this spring on ITV and CITV. CiTV will premiere the 52 episode series, while Playmobil will develop master toy range. The deal with Turner follows the recent announcement that the series has also been pre-sold to CiTV in the UK and Super RTL in Germany. Popular CiTV character will help raise money for Magic Breakfast.